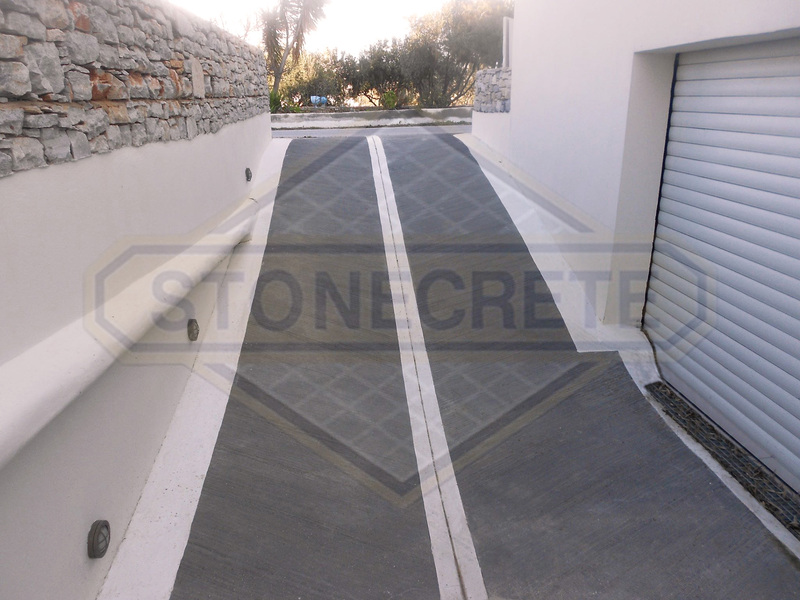 STONECRETE COMBED FLOORING System is applied in cases where non-skidding qualities without harsh texture are required. 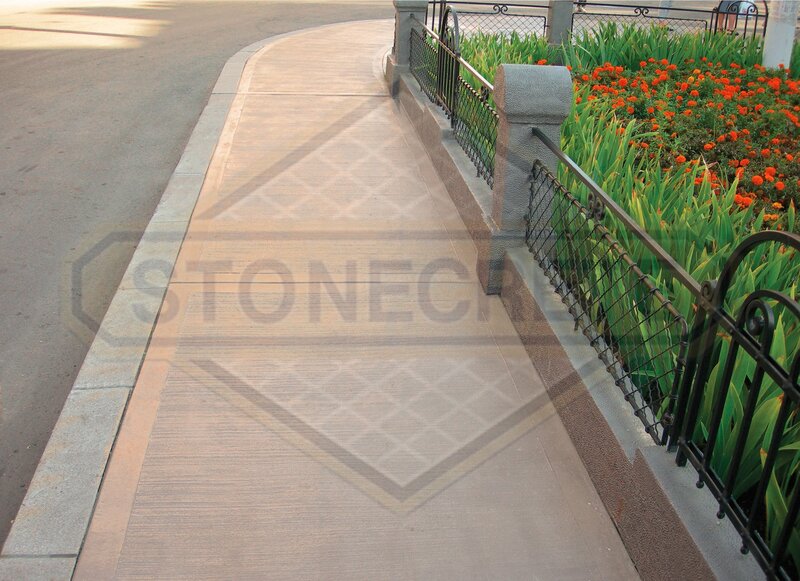 It is constructed by C20-25 reinforced concrete, usually 8-10 cm deep, which is furthermore strengthened by polypropylene fibres and coloured with STONECRETE Colour Hardener, which is applied on the concrete surface with the use of dry-shake method on two coats. When the concrete reached its plastic state, its surface gets combed with a specialized tool in parallel lines. 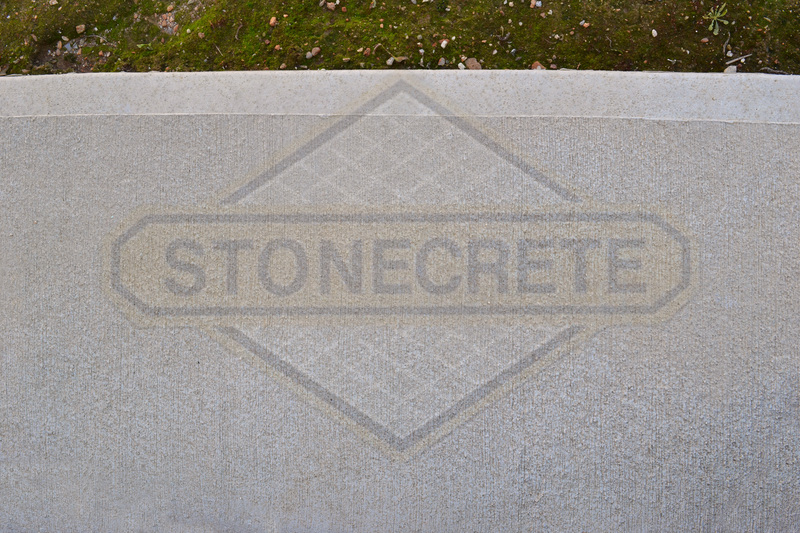 The next day, expansion joints are cut, the surface gets washed with pressurized water and finally gets sealed with STONECRETE Super Penetrating Sealer. 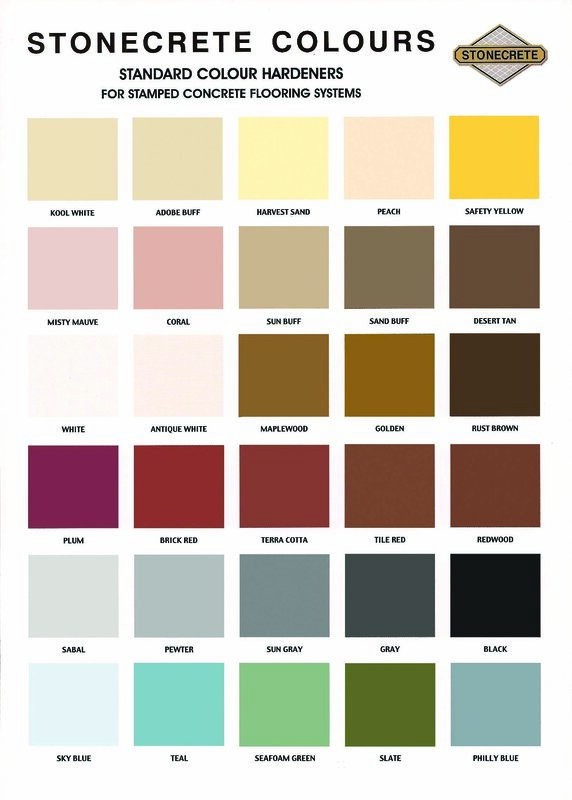 STONECRETE COMBED FLOORING is available in a great variety of 30 standard colours, whose shade does not fade out as STONECRETE COLOUR HARDENERS remain un-alternated in the passage of time. Additional colours can be manufactured upon request, and as all STONECRETE Applications, STONECRETE CONBED FLOORING can be constructed with products from the STONECRETE COOL SERIES in order to combine high-aesthetics ans strength with high reflective qualities of the final surface. 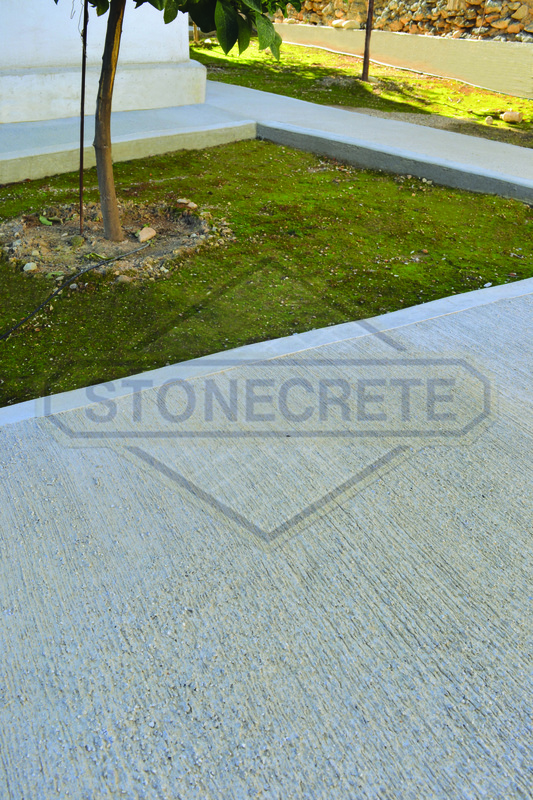 The addition of polypropylene fibres in the concrete mass prevents any cracking from occuring on the surface of STONECRETE COMBED FLOORING.